hd00:20Abstract background with animation of blinking colorful circles. Technologic electricity backdrop. Seamless loop. 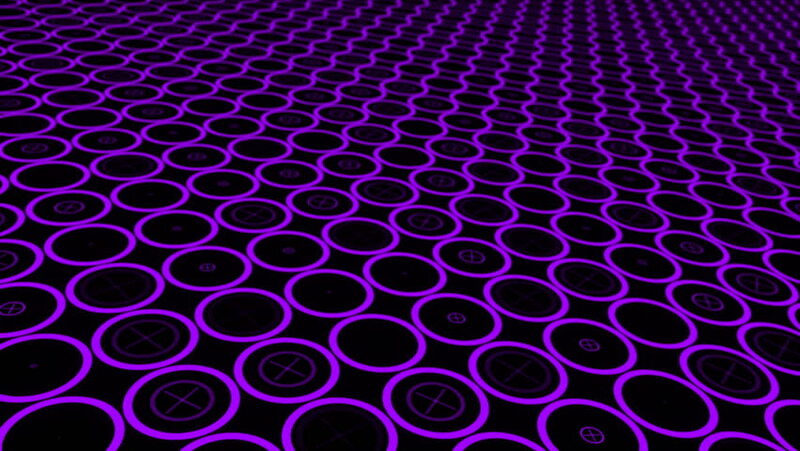 hd00:10Purple and white abstract cell pattern motion background, with medium-slow moving soft bacteria-like shapes on a light backdrop. Seamlessly looping.